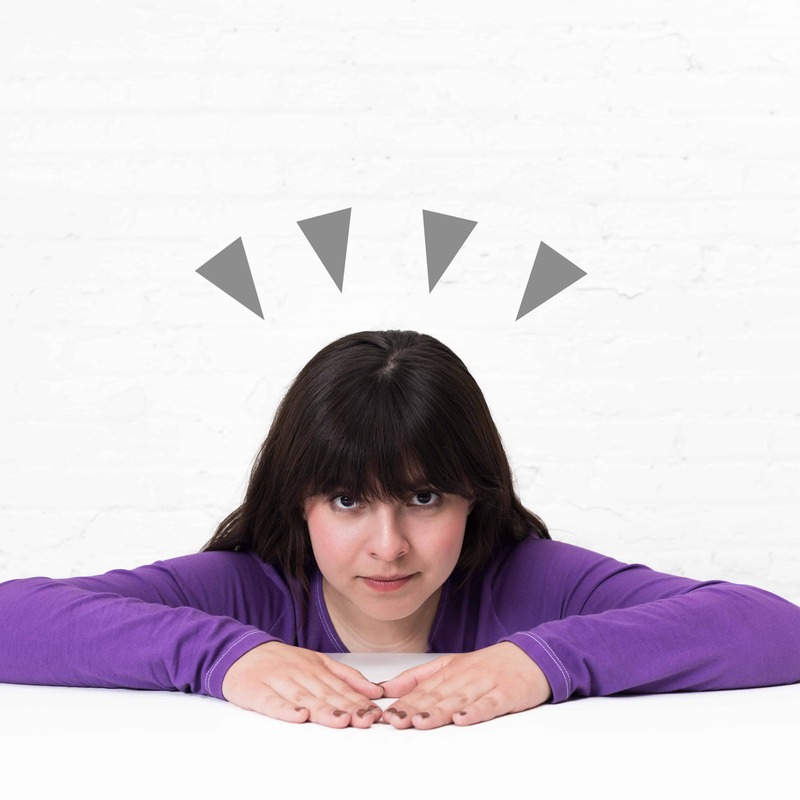 For this Halloween, we strongly suggest dressing up as something you use on a daily basis: emojis! Simply pick your favorite one and match it to one of our 500+ color formulas. For a little bit of inspiration, we’ve picked our favorites below! 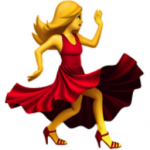 No fellow emoji can ever reach the level of true carefree bliss embodied by the red dress dancer emoji. Simply find a killer dress and pair it with our custom color formula below. Oh, and a hot pair of heels. If your dress contains more than 35% synthetic fibers (i.e. polyester, acrylic or acetate), you will need to use our Rit DyeMore line of dyes. Below you’ll find our custom color formula for the purple shirt. If your dress is made of a natural fabric, you’ll need to use our All-Purpose line of dyes. Below you’ll find our custom color formula for the red dress using Rit All-Purpose Liquid Dye. If you’re looking to dance your heart out this Halloween, then this is the perfect emoji costume for you. Find a suit you don’t care about, remove it’s color with Rit Color Remover and dye it purple with our custom color formula below! And if you want to be true to the emoji (which we hope you will be), we’ve also included the formula for the pink shirt. If your suit or shirt contain more than 35% synthetic fibers (i.e. polyester, acrylic or acetate), you will need to use our Rit DyeMore line of dyes. Below you’ll find our custom color formula for the purple shirt. If your suit or shirt is made of natural fibers, you can use our Rit All-Purpose line of dyes. Below you’ll find our custom color formula for the purple suit. 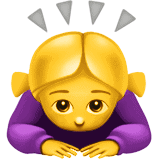 This emoji is the gift that keeps giving, with hand motions and gestures galore! All you need is a long sleeve tee and our custom purple color formula to nail this emoji perfectly. If your shirt contains more than 35% synthetic fibers (i.e. polyester, acrylic or acetate), you will need to use our Rit DyeMore line of dyes. Below you’ll find our custom color formula for the purple shirt. If your shirt is made of natural fibers, you will need to use our Rit All-Purpose line of products. Below you’ll find our custom color formula for the purple shirt. 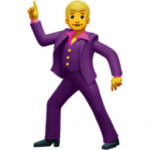 The male companion to our favorite purple emoji! 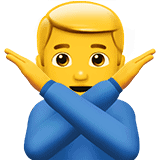 All you need is a long sleeve tee and our custom blue color formula to nail this emoji perfectly. If your shirt is made of natural fibers, you will need to use our Rit All-Purpose line of products. Below you’ll find our custom color formula for the blue shirt.